Lord, All Men Can't Be Dogs is a riveting story of the lives of two people, Lisa and Tim Johnson, whose struggles are closely tied with the four spirits that reside in their home. It's a story of temptation, greed and finally, deliverance, mixed with just the right amount of humor! 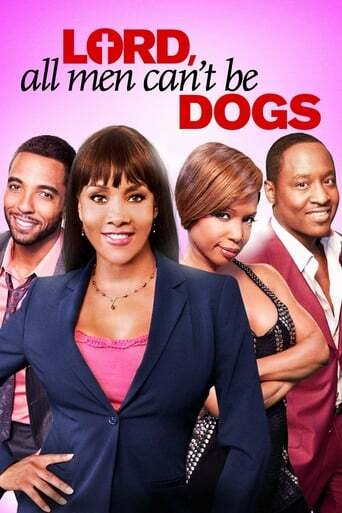 This show will keep you on the edge of your seat, saying, "Lord, All Men Can't be Dogs!"